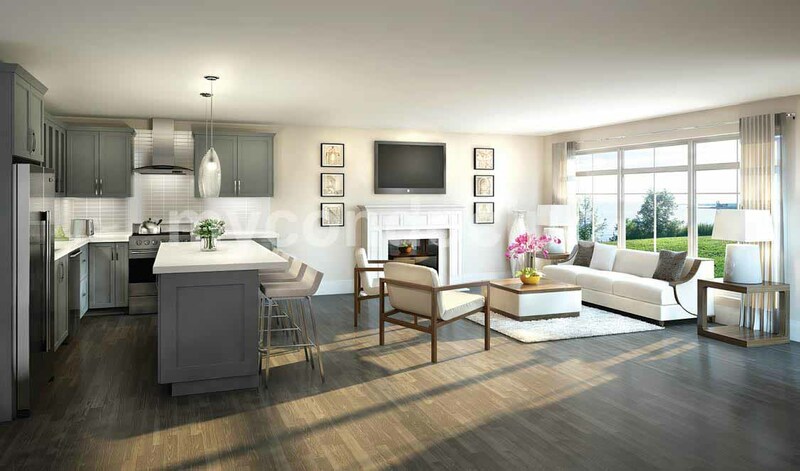 The South Shore Condos Phase 2 is a new condo development at The Queensway South & Riveredge Dr, ON located right at Riveredge and The Queensway South, Keswick, Georgina. This development has a total of 150 luxury water front condo units. 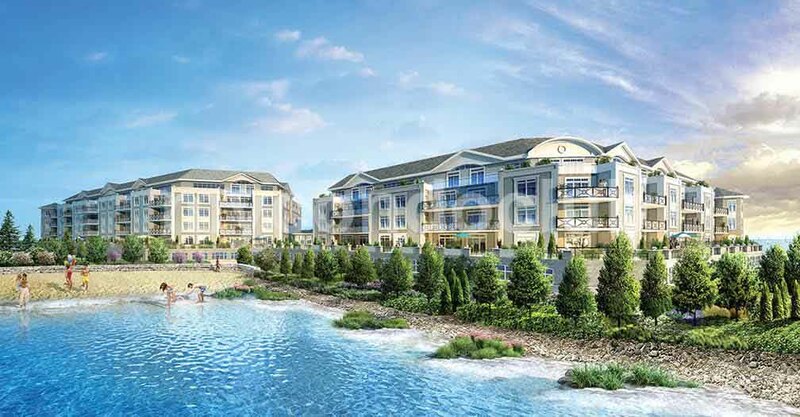 Resort style living where Lake Simcoe meets the GTA, welcome to South Shore Condos Phase 2. Just 40 minutes from Toronto and fifteen minutes from Newmarket. Right on the water next to a marina. A stroll from a real downtown with shops and restaurants. Keep your friends and family close by and your boat next door. The architect of this project is Architecture & Planning Initiatives. 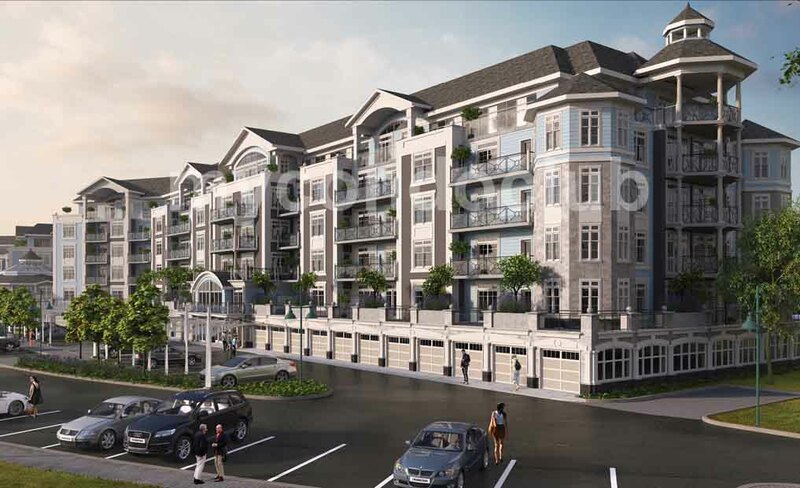 Based in the Waterfront view of Lake Simcoe, this condominium has 150 condo suites. Additional features include a party room with kitchen, dining room, terrace, yoga studio, bike room, billiards room, fitness centre and WiFi Lounge. This will also include two separate party rooms where residents can entertain their guests. The party room will have a kitchen, multiple seating areas and a central fireplace feature. The dining area in the party room will have bbq barbecue, dining, lounging terrace with spectacular city view. The South Shore Condominium Phase 2 is on the south shore of Lake Simcoe’s Cook’s Bay in the Keswick community of the Town of Georgina is now under construction. Georgina is located within the Region of York, on the border of the Greater Toronto Area. This beautifully designed lakeside village will put people in the centre of an active and nature-based lifestyle. Exceptional amenities are right on the doorstep, and residents will have their own local community just steps away. Few minutes walk to the new Highway 404 extension, Aurora & Newmarket and The Queensway Marketplace from The South Shore Phase 2 Condominiums. Also, minutes away are the restaurants, supermarkets, shops in the area so close to the The South Shore Condos Phase 2.